: Adults/Children £16.95 (Age 3 & Over). Disabled/Carer £8.50. Under 2's . RENEWALS: Single £25. Disabled/Carer £12.50. Family Of 4 £75. PASS PERKS: 1 Year's . PLUS 20% Discount Off Food, Drink & Gift Shop, & 1 Theme Park Ticket In To LEGOLAND Windsor. The Legoland Discovery Centre Is Situated In The Trafford Shopping Centre. Take The Directions For Barton Square. The Legoland Discovery Centre Is Next To Sealife Centre. From October 2016. 10am To 7pm. 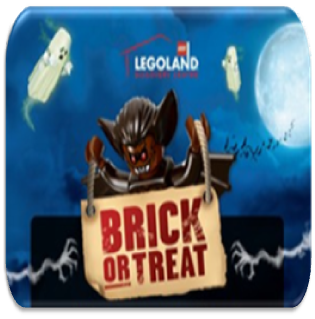 This Brick Or Treat Halloween Come Along & Get Involved In Some Activities, Like Hunting For The Spooky Ghosts, Skeletons & Other Surprises In MINILAND®, Help Build A LEGO® Pumpkin, Dare To Enter Professor Brickenstein’s Haunted Factory Tour (All Guests Receive A Halloween Factory Brick.) PLUS Sharpen Your Building Skills With Our Creepy Competitions. The Legoland Discovery Centre Have 2 Machines With 8 Different Penny Designs. Each & Every Penny Press Costs & & Both Machines Are Hand Cranked. 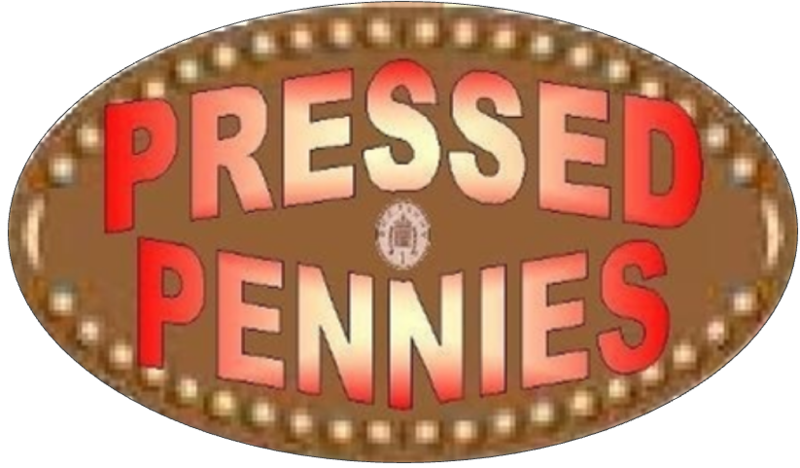 The Penny Press Machine Is In The Gift Shop Next To The Door In The Main Entrance. 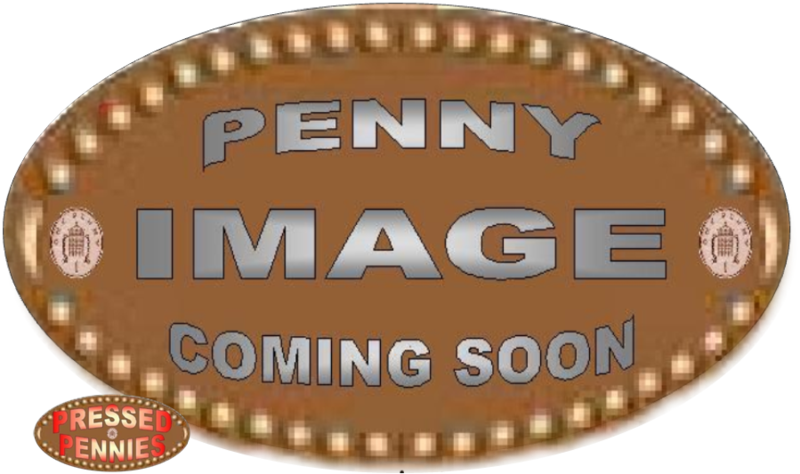 The Penny Press Machine Is In The Legoland Building.